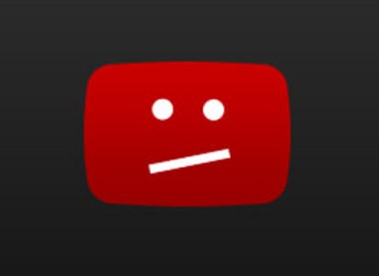 Despite the denials of Youtube and Google against censoring conservatives, an internal Youtube memo from last year revealed that instead of outright removing videos, they were kept in a ‘limited state’ that are pushed down and demonetized. The criteria for Youtube censorship includes “controversial religious or supremacist content”, and “controversial and inflammatory content”, which is totally subjective. Youtube makes the call, and they are biased and political. The Southern Poverty Law Center, an extremist group known for inciting hatred and division, acts as a trusted flagger of video content. Republicans defend Google against anti-trust issues because Google funds campaigns, the media and NGOs.